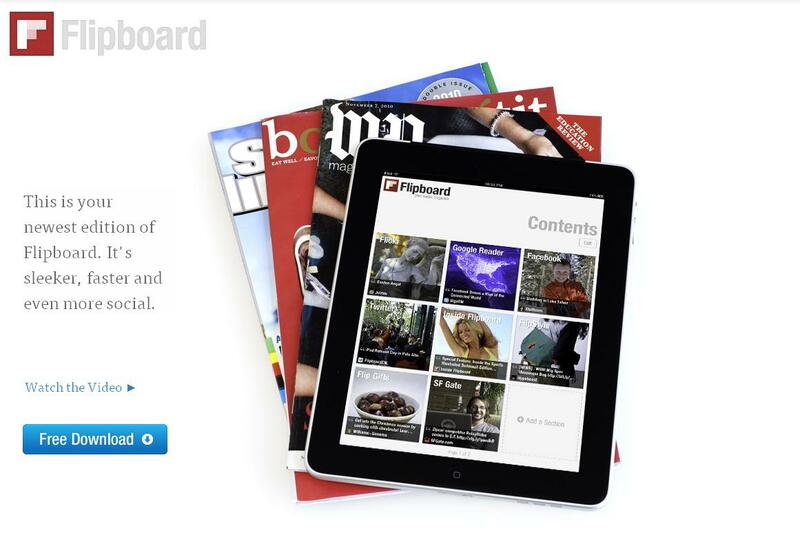 Flipboard is now one of a handful of partners — including HootSuite, Context Optional, Vitrue, Involver and Buddy Media — with access to G+’s API. It’s unclear when Google will release a full public API for G+. Google first began offering developer application programming interfaces in September 2011, about three months after G+ made its debut.